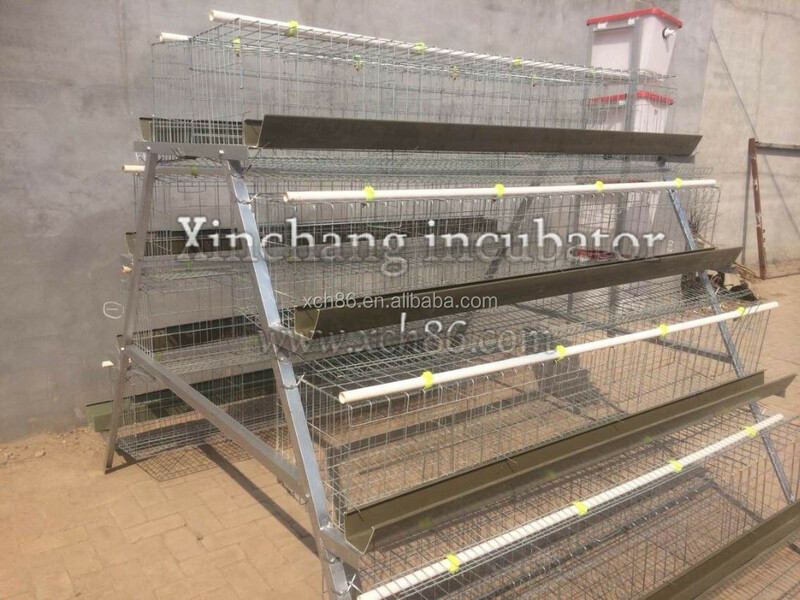 Laying hens cage before web design generally USES: vertical wire and a few root of horizontal wire. 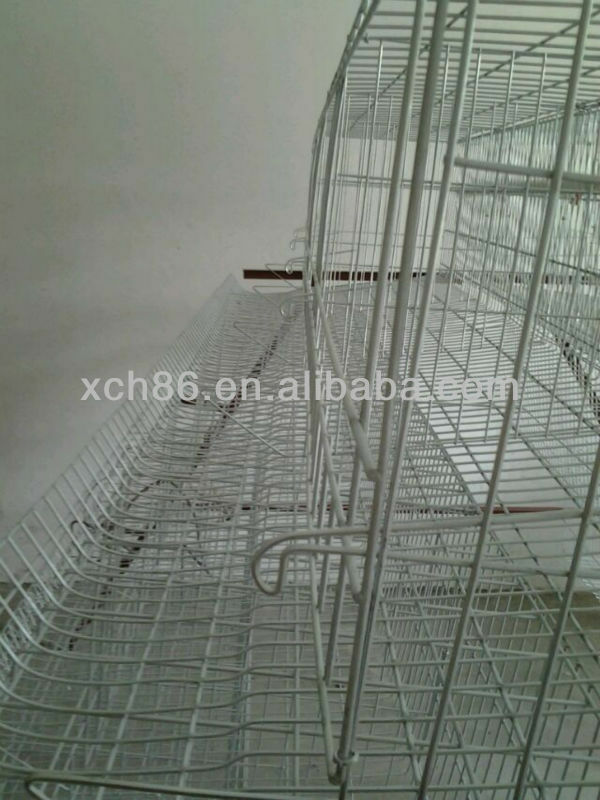 Vertical spacing between 4.5 to 6.5 CM, the door is in commonly 2-3 root of wire, the former network connection, like open inside or outside. 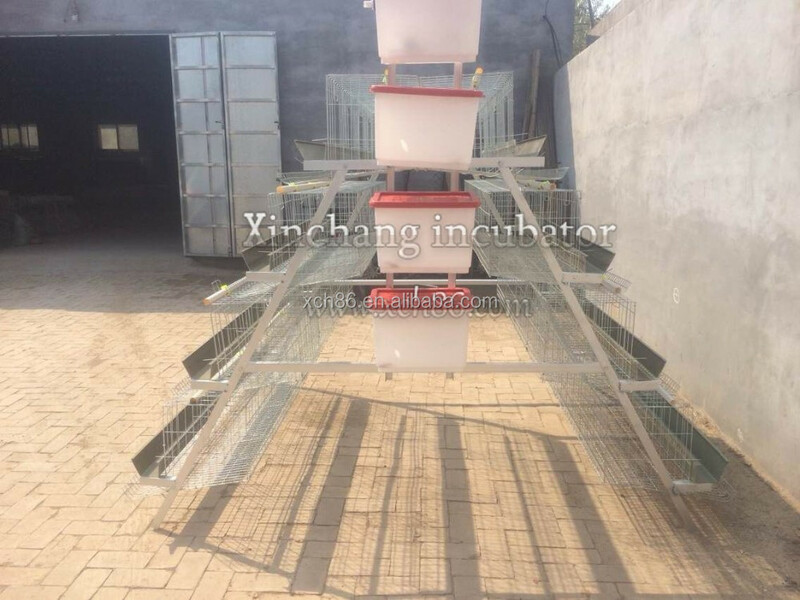 1, high degree of automation: automatic feeding, drinking water, nightsoil, wet curtain cooling, centralized management, automatic control, saving energy consumption, improve labor productivity, reduce artificial breeding cost, greatly improve the breeding efficiency of farmers. 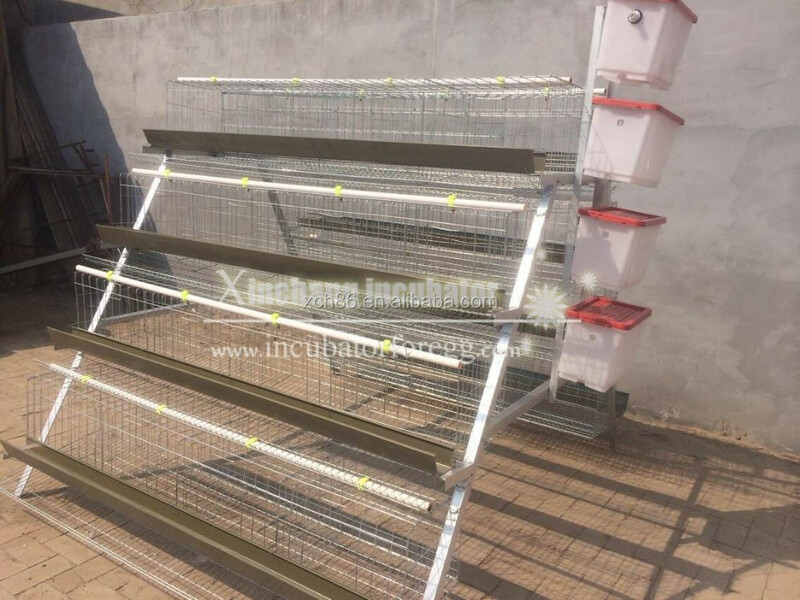 2, good chickens and epidemic prevention, effective prevention of infectious diseases: chicken dung, no contact can make chicken more healthy growth, to the growth of chicken provides a clean and comfortable environment, market greatly ahead of time. 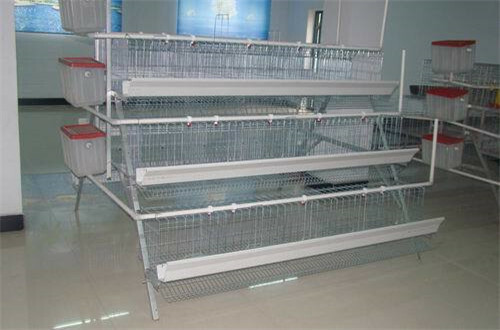 3, save space and improve the breeding density, cage rearing density more than three times higher than flat raising density. 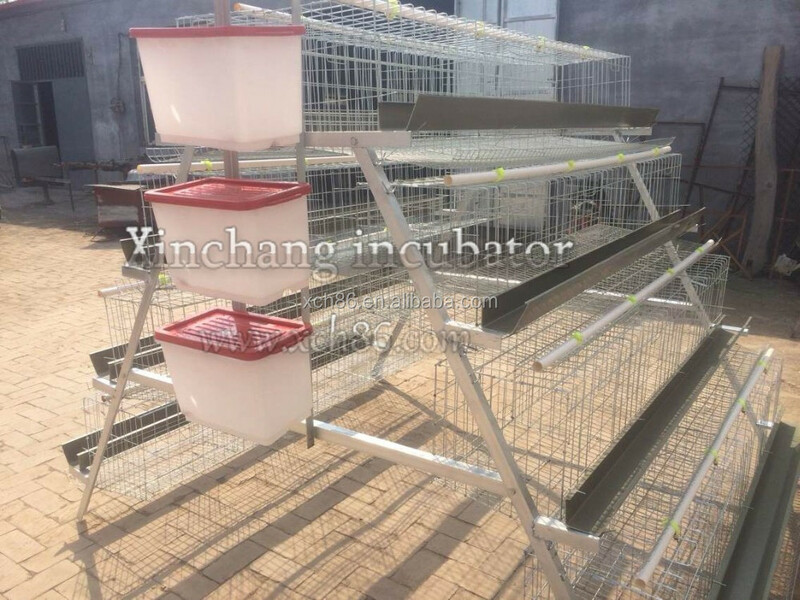 4, save aquaculture feed: steamed chicken can save aquaculture feed, a lot of chickens in cages, exercise less, less energy consumption, reduce waste. Data show that a battery can effectively save production cost by more than 25%.